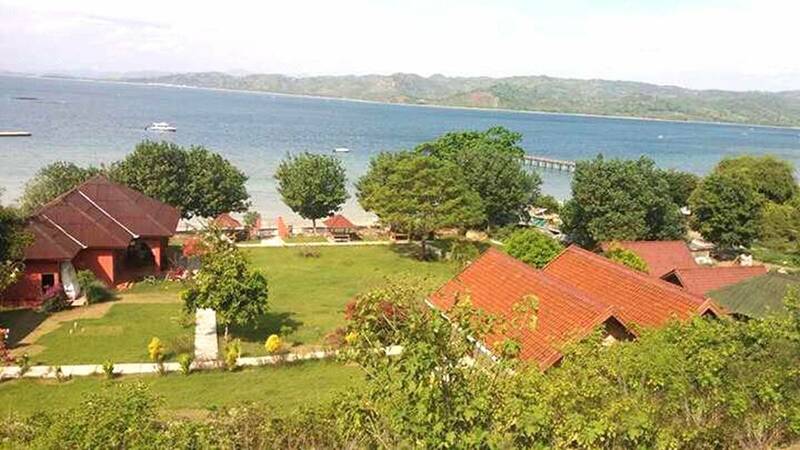 Yut Inn Flower Paradise is the very popular and affordable family holiday resort & restaurant set on a large prime beach front property on Gili Gede, and sharing the beach and amazing sunsets/sunsets with our neighbors, the upmarket resort of Kokomo Gili Gede. Take a journey back in time and experience island life on an unspoiled and natural island without motorised vehicles. Visit the local markets, meet the friendly people and simply spend quality time relaxing and recharging your batteries. Imagine walking along a tropical white sandy beach at sunset/sunrise and looking out over the bay towards the Indian Ocean, or enjoying an array of fun family holiday activities nearby, or trips by local boat for snorkelling, diving, fishing or visiting one of the many natural and beautiful small islands that make up the "Secret Gili's" islands. Yut Inn Flower Paradise is the ideal base from which to experience island life on this beautiful tropical island and provides accommodation for up to 16 people, and a 60 seat restaurant. 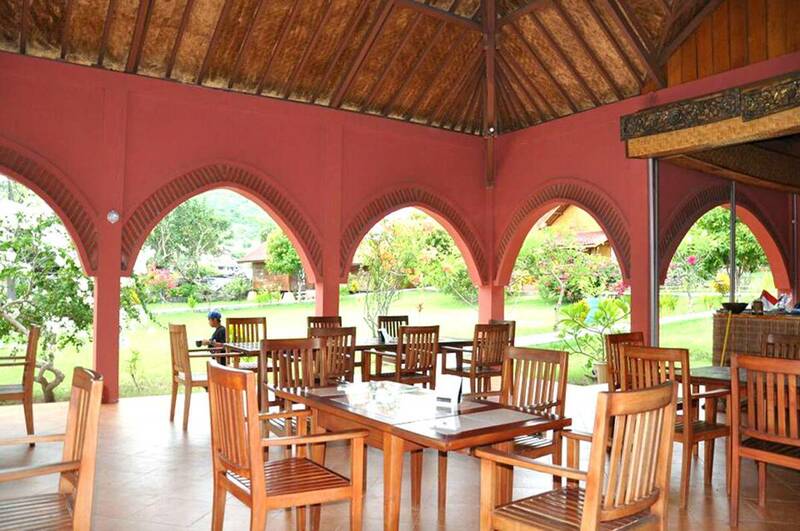 Yut Inn Flower Paradise contains 6 bungalows and restaurant on large grounds located on the beach next to the Kokomo Gili Gede resort. The 2 bamboo and 2 wooden bungalows contain a queen size bed and the 2 family bungalows cater for (1) 2 queen size beds and (2) 1x queen size bed and 2 single beds. All bungalows have their own toilet/shower. Breakfast is included in the bungalow rate. The restaurant caters for 31 people and overlooks the beach. 2 x Bamboo Bungalows. (B1, B2) Size: 13m2 Each contains a queen size bed and toilet/bathroom facilities each Each Bungalow contains a large queen size bed, and bathroom facilities including toilet, shower, vanity cabinet. 2 x Wooden Bungalows. (W4, W5) size: 24m2 Each Bungalow contains a large queen size bed, and bathroom facilities including toilet, shower, vanity cabinet. Each Bungalow contains a large queen size bed, and bathroom facilities including toilet, shower, vanity cabinet. 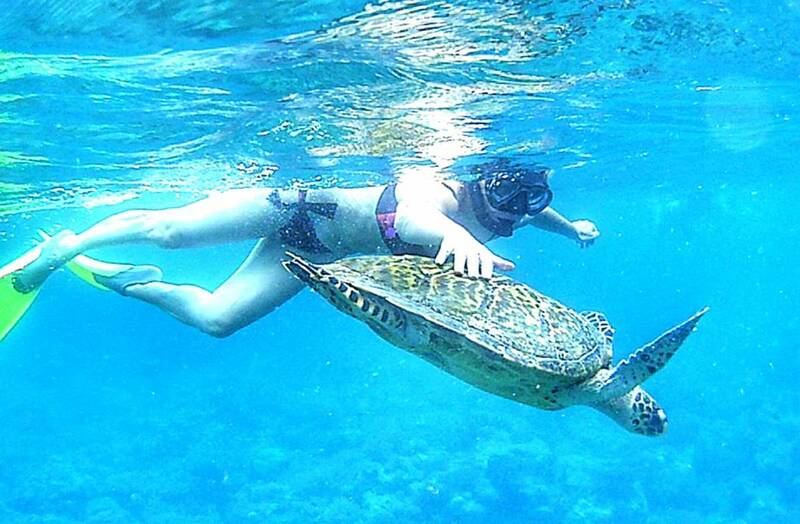 Gili Gede Island is a small laid back and quiet tropical island of yesteryear. Approx 4km by 1. 6km the island has 3 main villages, approx 1000 inhabitants, no motor vehicles and is located off the southwestern tip of Lombok Island. Kayaking, swimming, sightseeing, tramping, fishing are all close by. Provides Popular And Traditional Meals In A Relaxing And "home Away From" Friendly Atmosphere And "home Style Cooked Meals. 24 hour cooling off period. Then reservation is non-refundable. 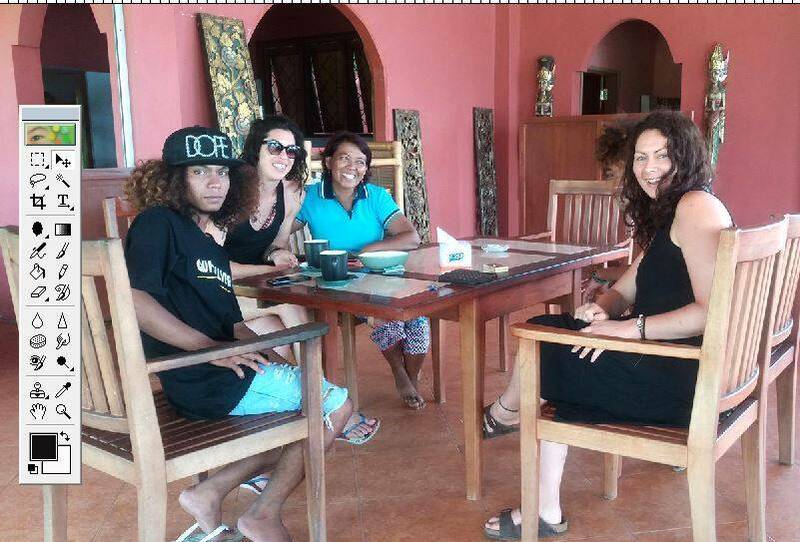 Yut Inn Flower Paradise is located on Gilli Gede island. 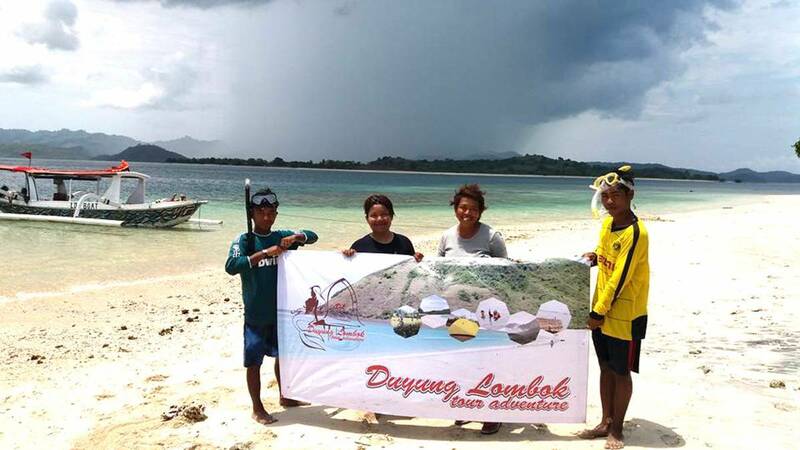 Fast boat direct links can have you with us in 90 min, and less time from Lombok, Gili Air etc. From the moment you land at Bali or Lombok international airports we will work with you to get great discounts through the Flower Paradise VIP Gust Discount Program on internal inbound/outbound travel and accommodation and sightseeing options. There is no taxi and no car on the Island, you can just walk around, knowing that the island is about 4 km long, any place in the island is in a walkable distance. You can also ask one of the taxi boats or fishermen of the island to take you around the island. 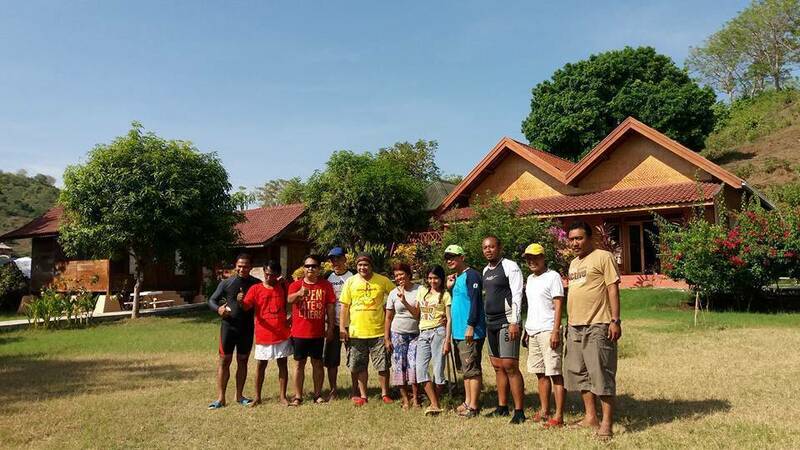 We also have 5 single seater canoes for guests to use to explore the coves and bays Gili Gede the island. Nearest airport: Garuda, Wings air along with Lion air flies 3 to 4 times daily from Bali to Praya airport on Lombok, taking 20-30 mins from Bali. Then take a bemo to Tembowong opposite Gili Gede island, the a local water taxi across to the beach in front of our resort.